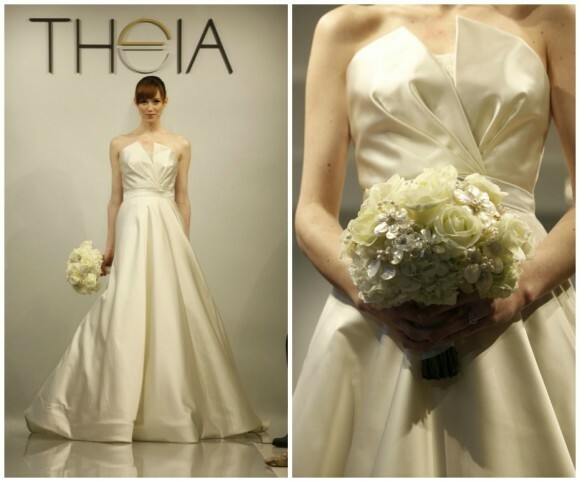 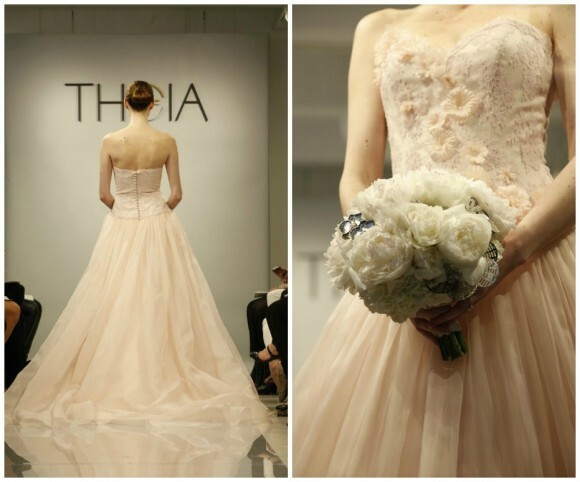 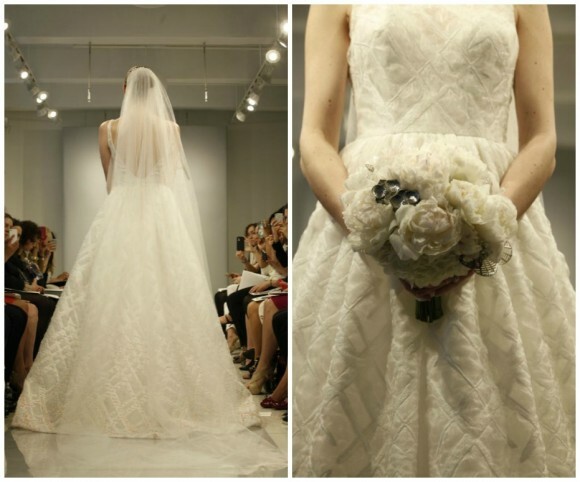 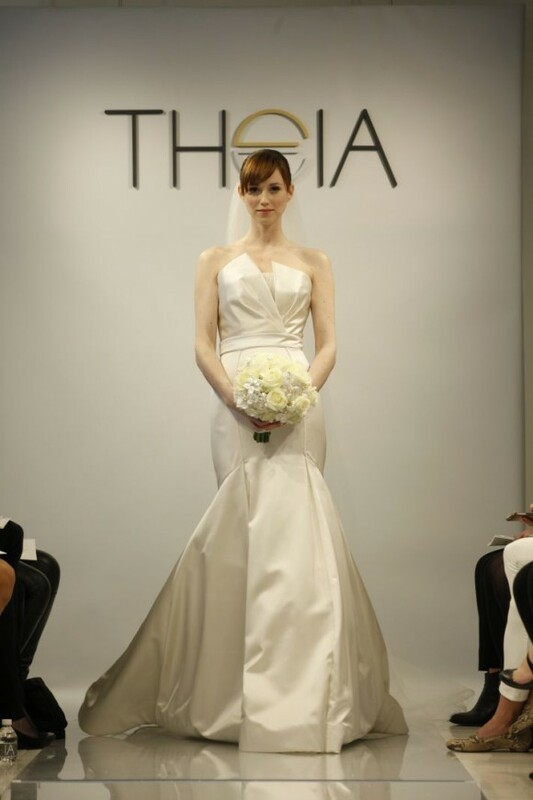 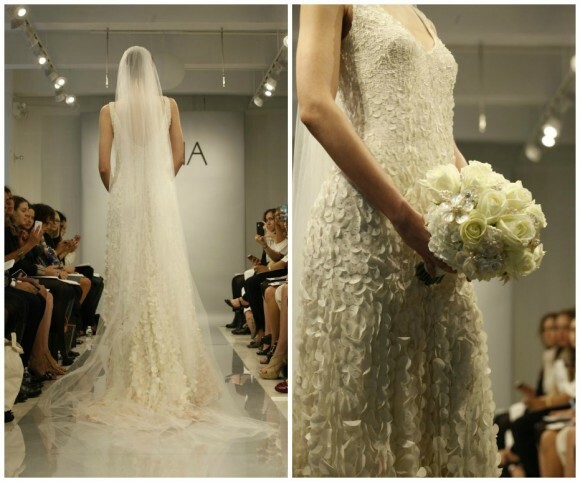 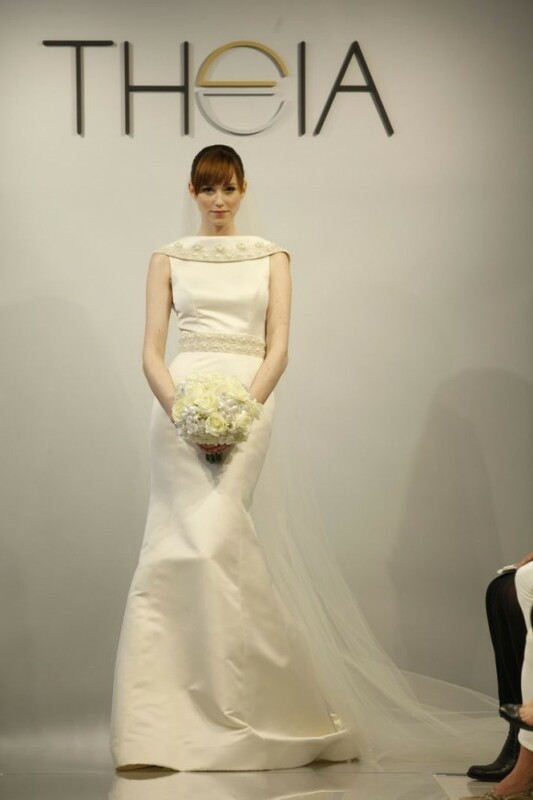 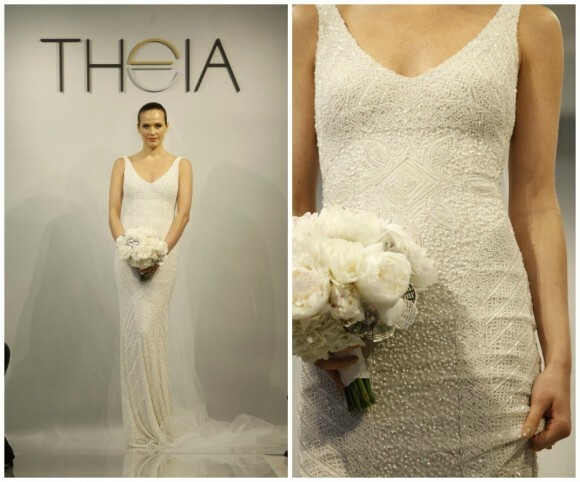 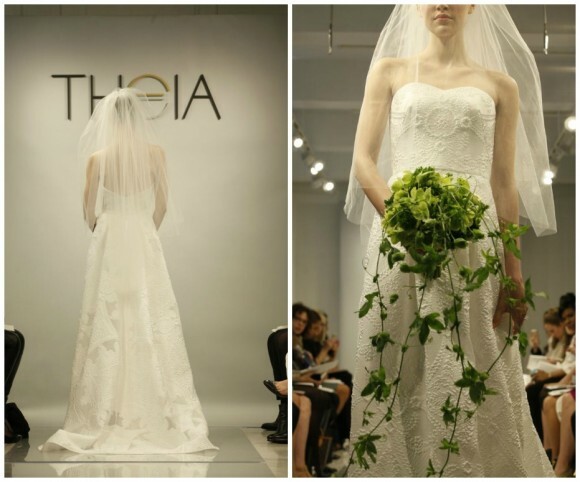 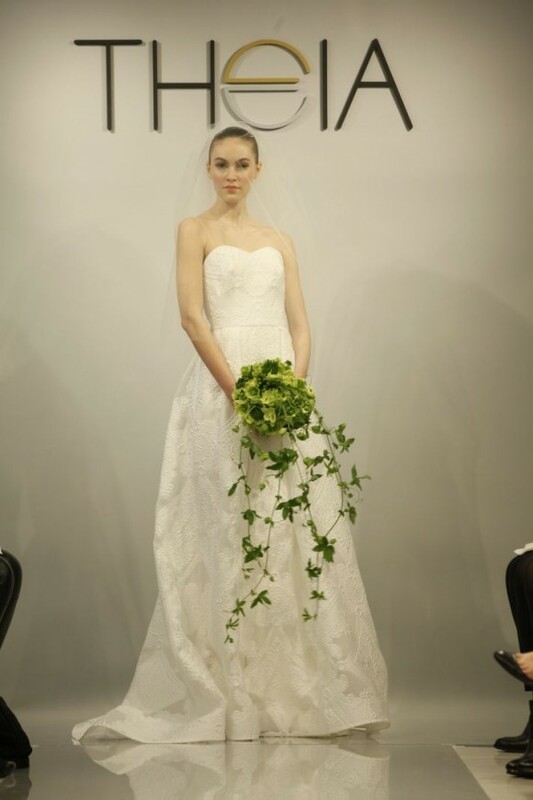 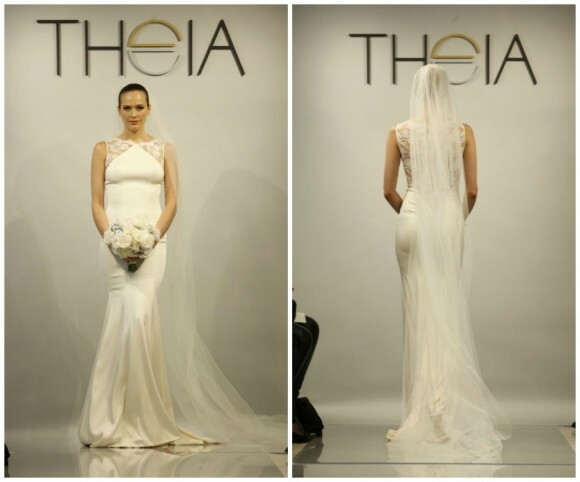 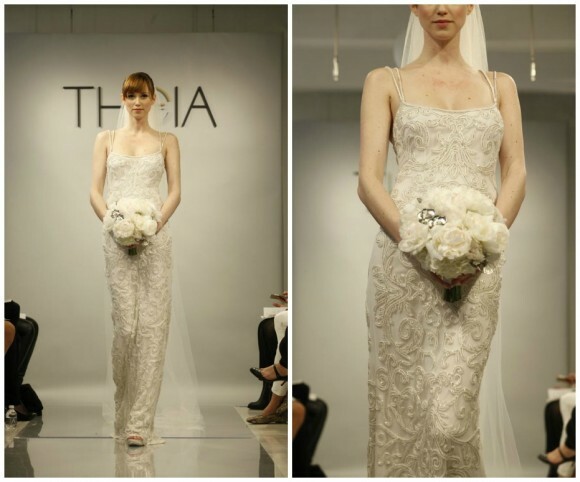 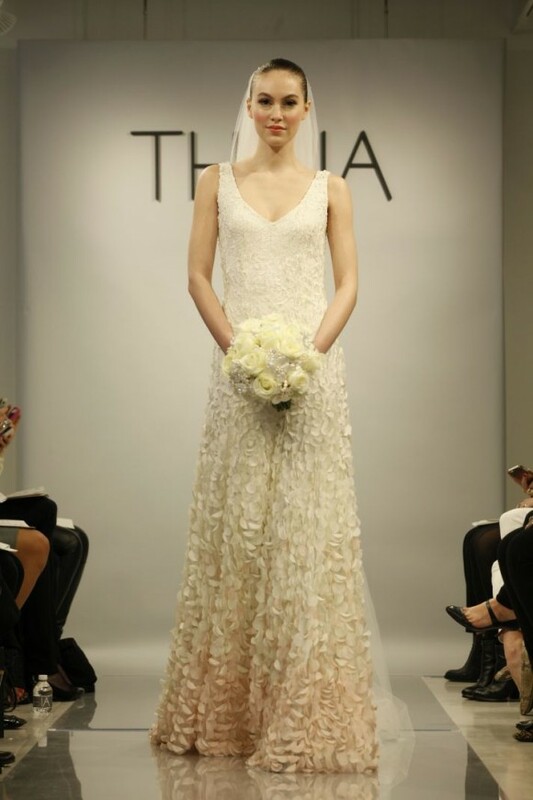 The Theia White Bridal Collection for Spring 2014 features wedding dresses that are soft, romantic, with illusive details and clean lines for that polished, classy look and understated elegance. 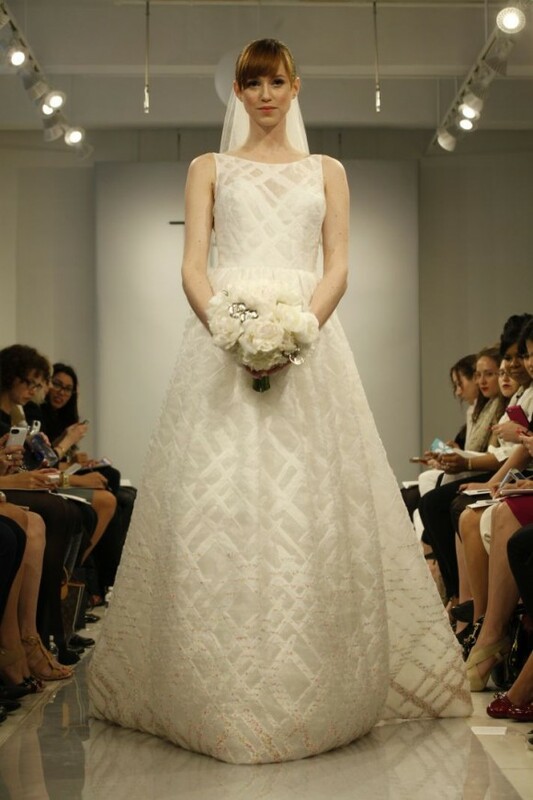 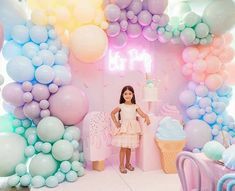 The wedding gowns in this collection include ombré dresses, blush-colored gowns and textured lace gowns which are just some of this season’s hottest trends. 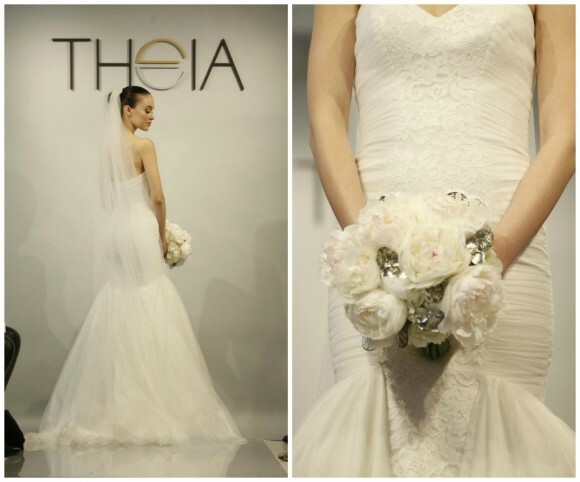 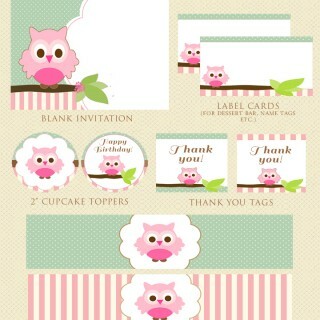 Take a look and be enthralled at this gorgeous collection that classic and contemporary brides will surely love!